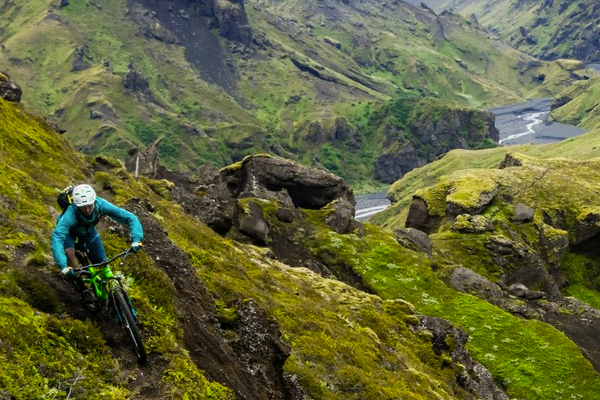 Yeti Cycles have launched their SB4.5C mountain bike on the back of an expedition through Iceland to prove its capability. 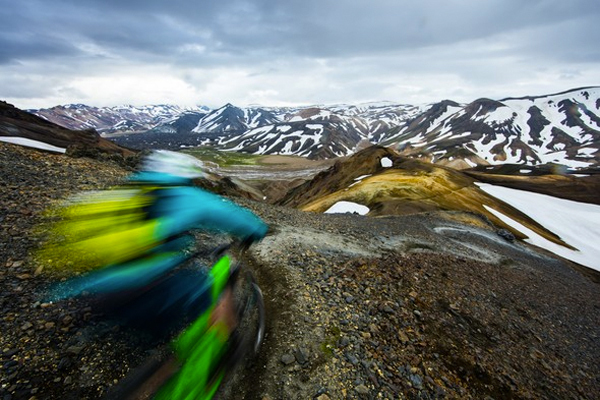 To see how the SB4.5C copes with the land where sun hardly sets in the summer, watch the video. 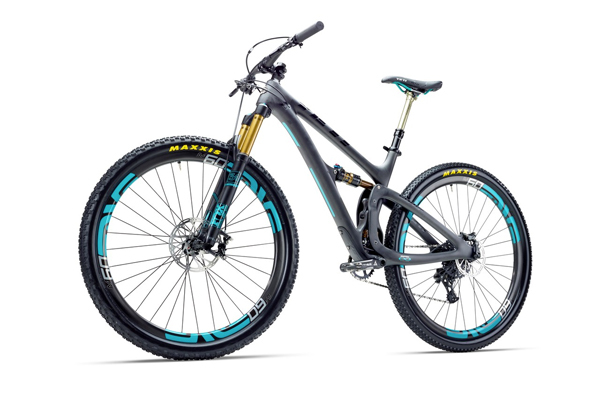 The Yeti SB4.5C matches their innovation "switch infinity" suspension technology (from the Enduro World Series race winning SB6C) to a 29" wheeled frame.